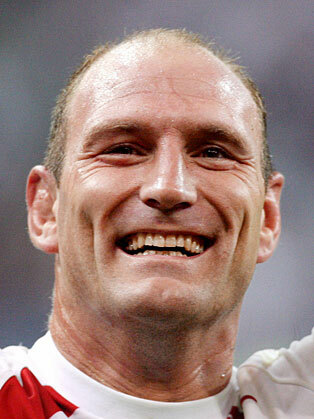 Lawrence Dallaglio played as a flanker or number eight for London Wasps and never played for another club, having arrived at Sudbury as a teenager. He was capped in all three positions in the back row, and captained England until a newspaper scandal forced his resignation from that role. He is a regular pundit on BT Sport rugby coverage.